A lot of times you call a dealership and they don’t assist the people that need a little help. My name is Tom Villa and I have been selling and financing vehicles for over 18 years. 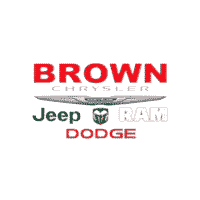 Brown Dodge Chrysler Jeep Ram will make sure you are treated as a friend and in the correct way.